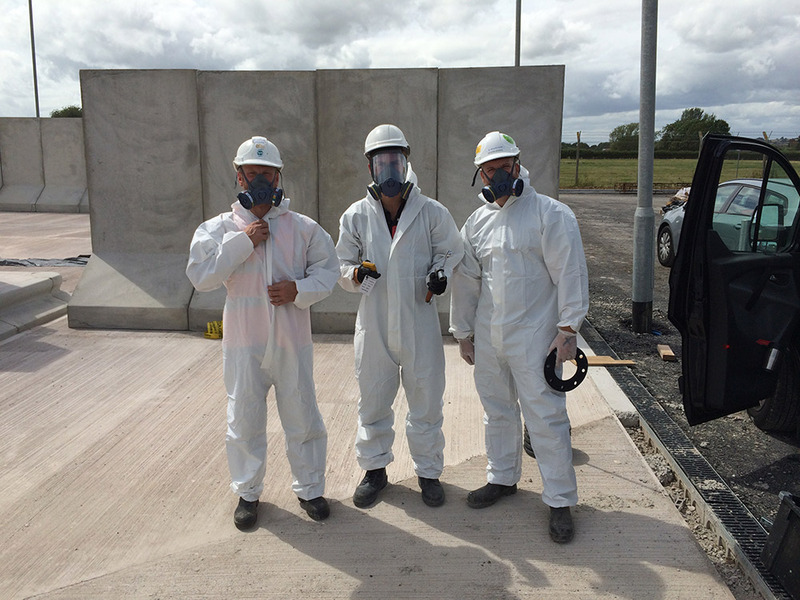 Installation into pre-cast concrete chambers is provided where GRP or Polyethylene are not selected. 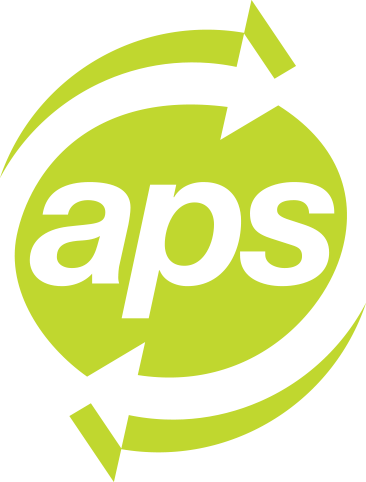 APS has expanded its core team of skilled electrical and mechanical engineers who have the relevant training in confined space, ECS, CSCS, and 17th edition NICEIC wiring regulations. Thus APS are able to offer full installations of all mechanical and electrical equipment in addition to a full commissioning service ensuring that your system operates in optimal condition and to your required specifications. Prior to any work commencing on site, method statements and risk assessments to satisfy CDM requirements are submitted. 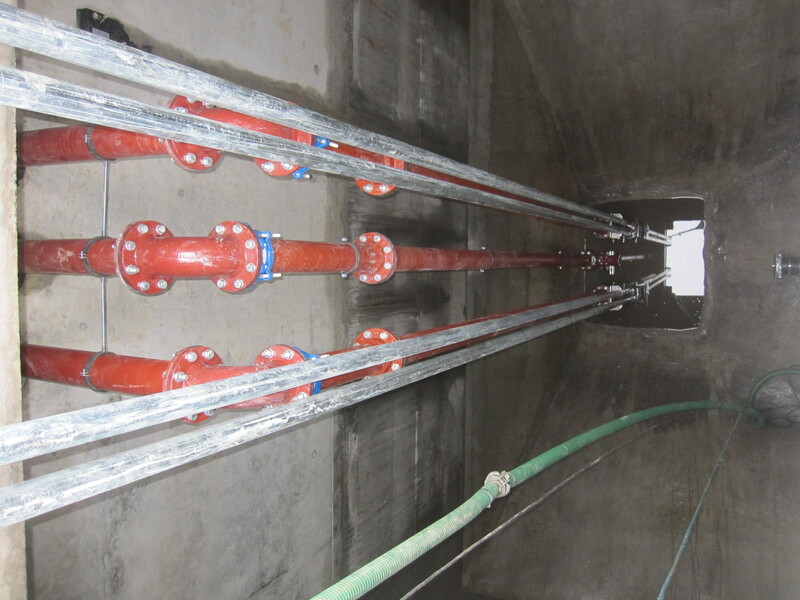 Refurbishment of older pumping systems is available, from a pump upgrade to full refurbishment with minimum disruption. Modernising stations improves both efficiency and reliability. Increased efficiencies reducing both running and operational costs. 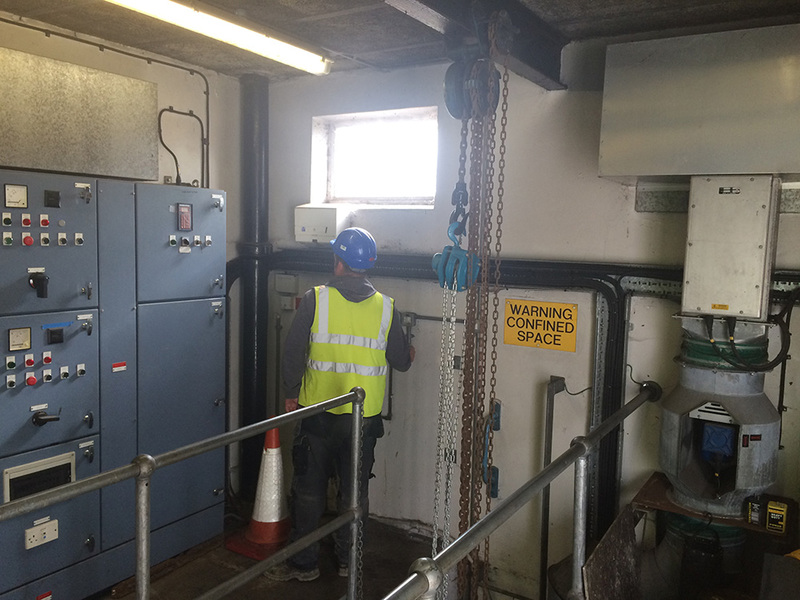 A pumping station which can easily be serviced and maintained. All Pump Solutions may also be able to upgrade your existing pumping station and install auto-cleaning equipment such as flush valves, control units and anti-clogging impellers which will automatically aid cleaning your sump and reduce the build-up of solids and fats.